Responsibly constructed from both natural recyclable or recycled materials. 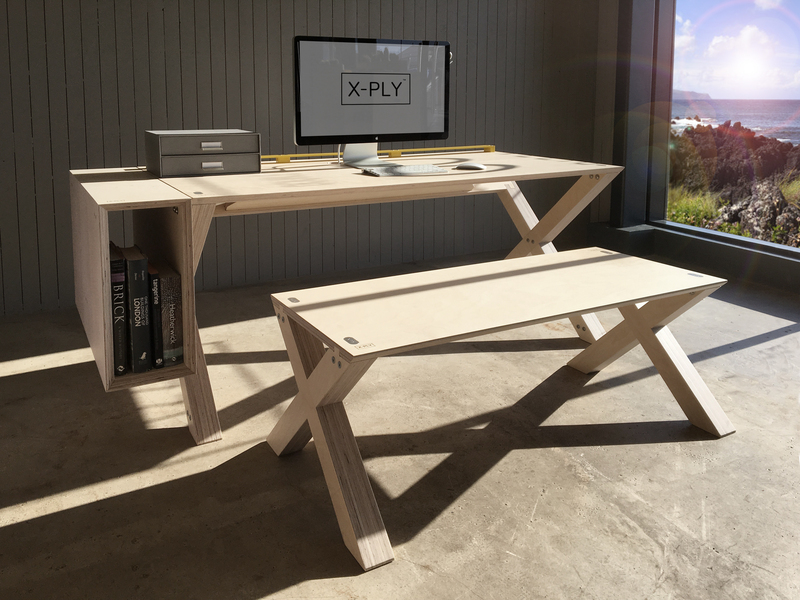 The X-PLY range is made entirely from 100% recyclable material, namely plywood, aluminium and steel, doing away with any plastic in it’s construction. 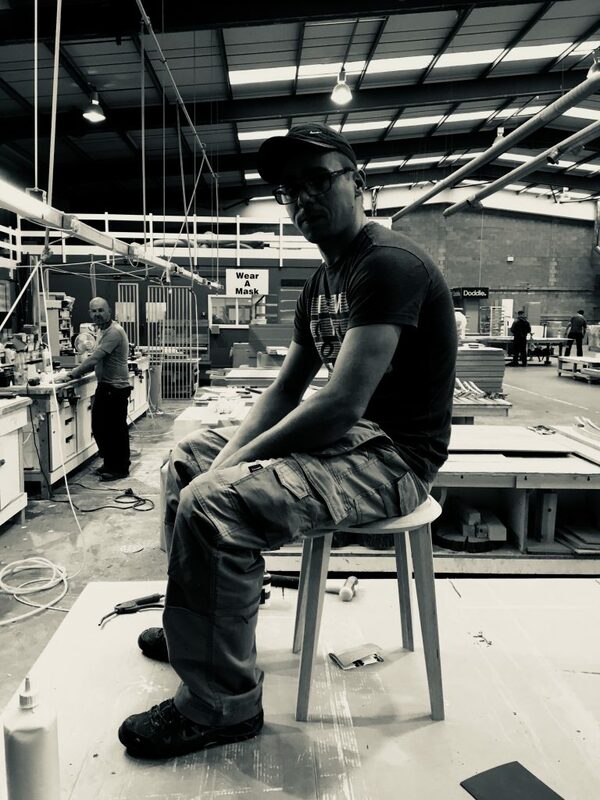 Tomalin-Reeves explains, “We have taken a willfully lo-tech approach with the design and we have pared it back to be as plain and functional as possible. 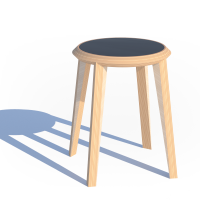 We have made full use of the CNC cut sheet material with absolutely minimal wastage and any spare material on the sheet is used to create our plywood plant pots”. The X-PLY seating range consist of our X-Bench and X-Stool. 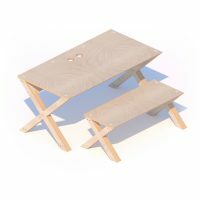 Our bench follows our traditional X Desk style with the X leg’s supporting the solid PLY-wood bench. It compliments our X-Desk 1600 but also looks great in an entrance hall or as extra seating.